Taking care of my skin has become a big deal to me as of late. A couple of months ago I went to the ILUVSARAHI Pro Makeup tour with my friend as her face model. 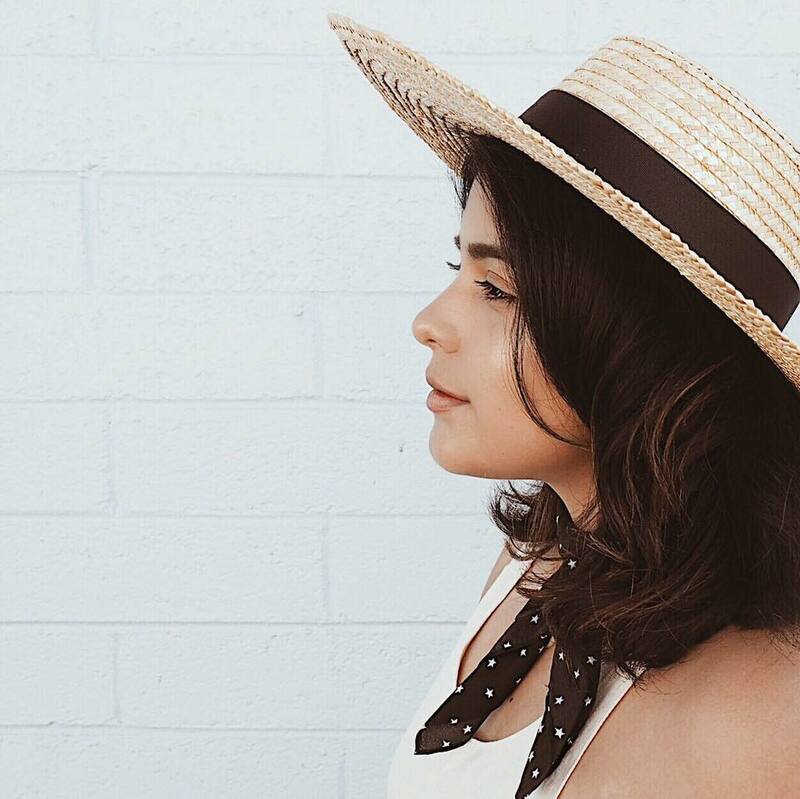 Sarahi gave out so many skincare and makeup tips that it was just so inspirational to me to start taking better care of my skin. So I popped into Ulta the other day and picked up these goodies. One of the lovely Ulta associates helped me pick out a new cleanser. I told her that I have a problem with drying out my skin and the one I was previously using ( Neutrogena ) wasn't doing me any favors. 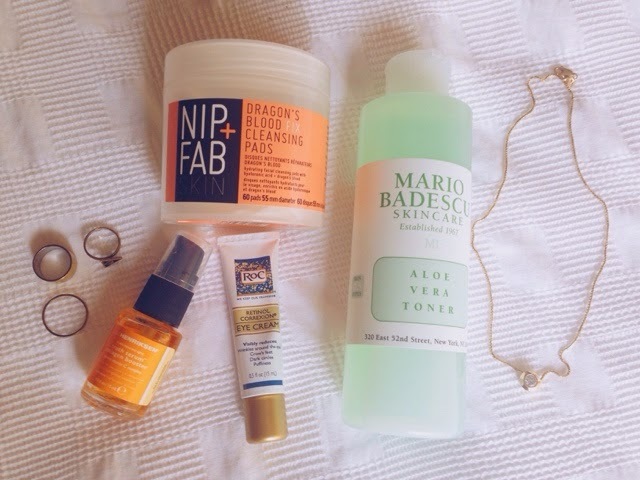 She recommended Nip + Fab because of how hydrating and gentle it can be on your skin. 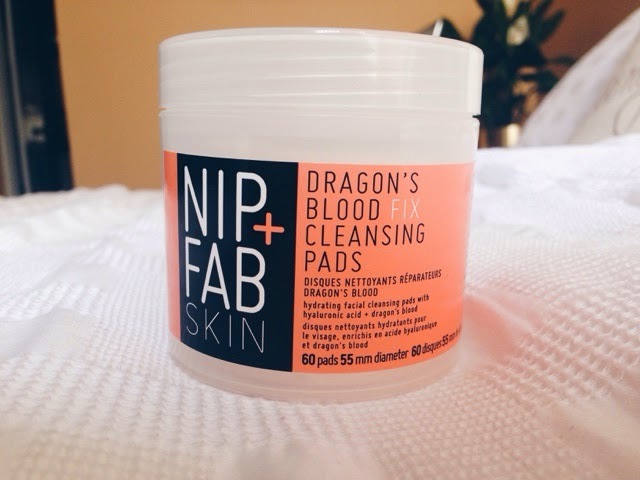 I'm absolutely in love with Nip + Fab and can already see a difference in the softness and moisture of my complexion. 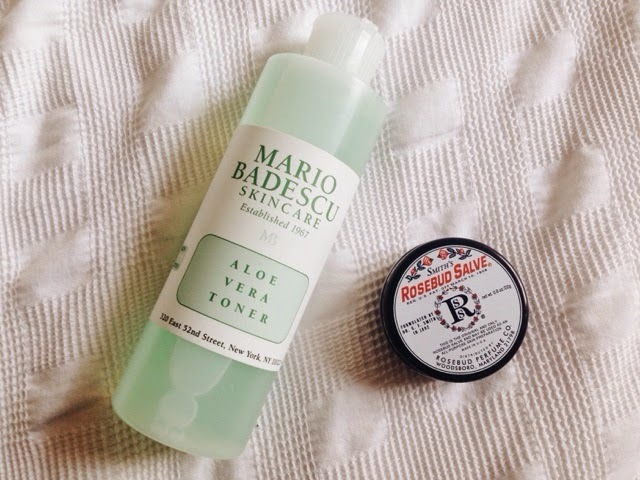 After I use the cleansing pads I follow it up with my Mario Badescu Aloe Vera Toner. This toner works wonders on my skin because it moisturizes and removes excess dirt off of my face. The aloe vera is so calming and hydrating that it doesn't dry out my skin at all. Rosebud salve is like a staple in cosmetics. Its so hydrating, has a lovely fragrance and also it's inexpensive, definitely a must have. I actually received my little bottle of Ole Henrikson Truth Serum from my aunt this Easter and I've been using it ever since. It tightens my skin and moisturizes at the same time. It has grapefruit and orange extract so it has a nice fragrance to it. It is a bit pricey but worth it. I had a problem not too long ago that my under eye kept drying out and flaking but with this creme it completely went away. 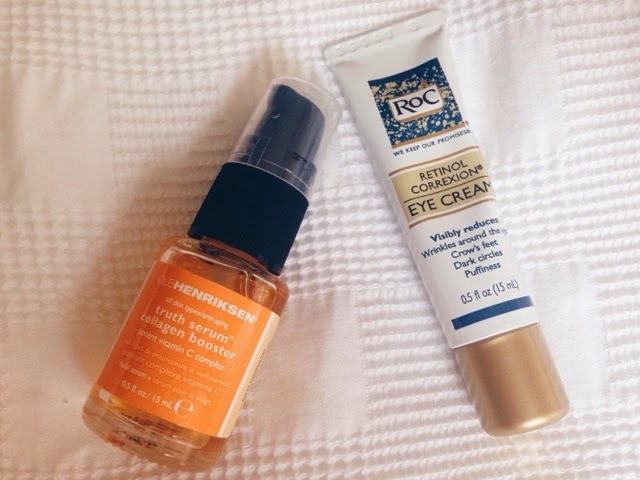 ROC eye cream has been extremely beneficial and I gladly added it to my daily skincare. I hope sharing my skincare routine helps you guys with your skincare! remember that your skin is important and setting up a good skincare routine is rewarding in the long run.